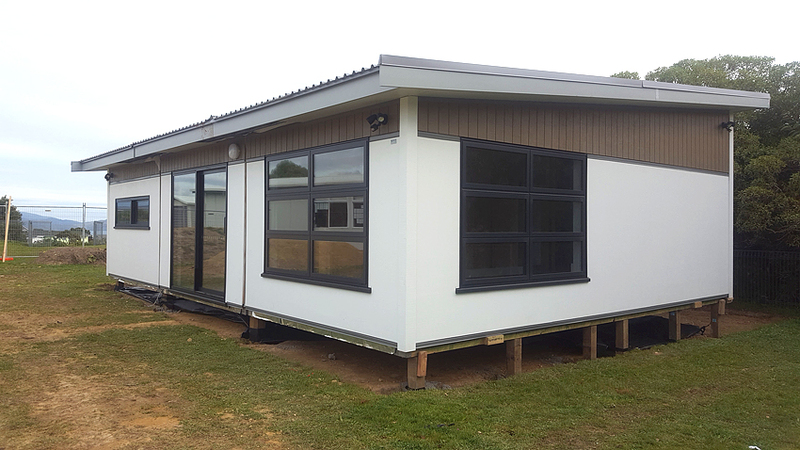 Maungaraki School has received delivery of a new classroom, which was announced onsite in 2017 by then Deputy Education minister Tim Macindoe, With a growing school role of 320 students the new classroom is a welcome addition. The new addition will assist balancing classroom numbers, whilst help alleviate some pressure points for teachers. This entry was posted in Maungaraki School. Bookmark the permalink.